You can thank me later!! They say a good friend knows all your stories, but your best friend has lived through them with you. In 2019, your best friends are also taking control of your dating apps and choosing your matches for you. 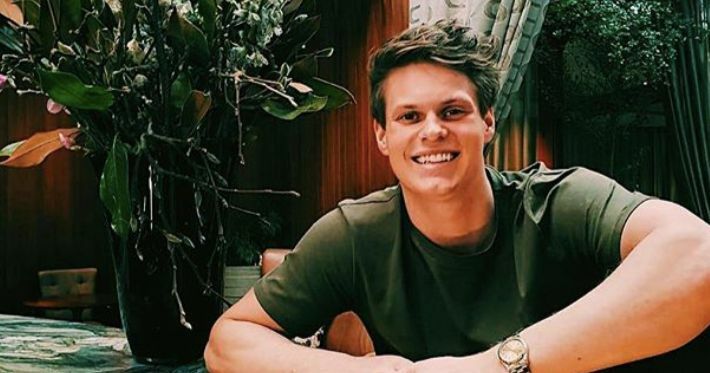 A new dating app called Ship is putting the fate of your love life in your friends' trusted hands. As in, they're literally going to be swiping left and right for you. And considering they've probably been there for you through all the break ups, they'll know what type of person to avoid. It's easy, you set up your profile, fill out the bio and add pictures like on a normal dating app. The next step is adding your friends who can do the swiping for you. You can choose however many friends as you want. It still lets you set your own preferences so your friends aren't going to pick complete weirdos, but ultimately your friends will be able to swipe right to people on your profile. If they swipe right on the profile, it puts you and all your friends in a group chat so you can discuss the potential match. The app is completely free and was created by the media company Betches. 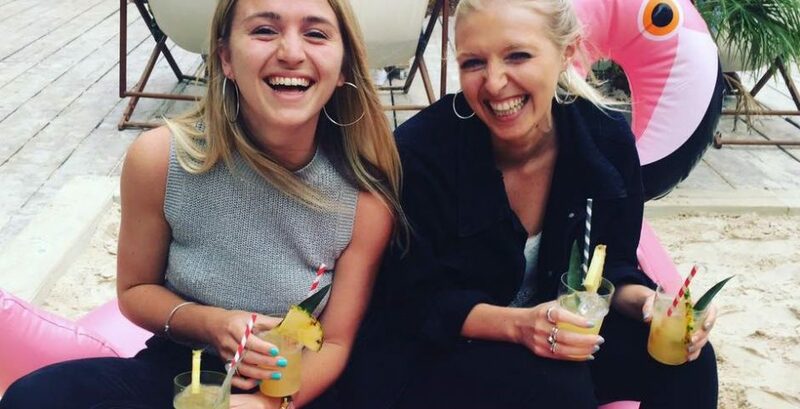 Betches founders said: "As millennials, dating apps are a part of our collective experience, but the way we connect on these apps doesn't mimic the real-life interaction that happens when people are out with friends. 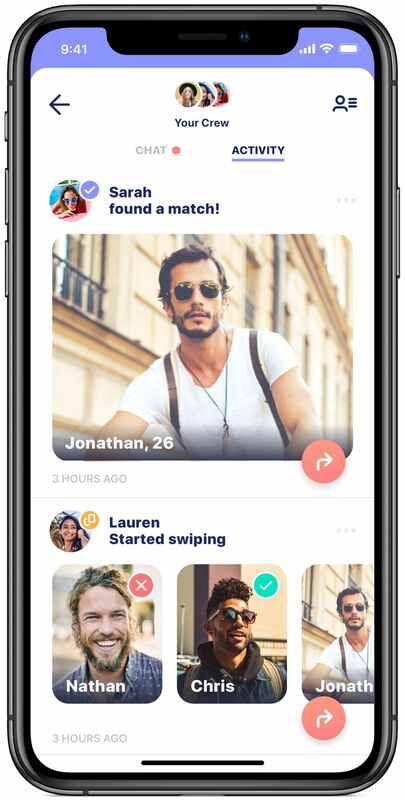 "That's why we're excited to announce our new dating app, Ship, built to bring social connection back to dating. 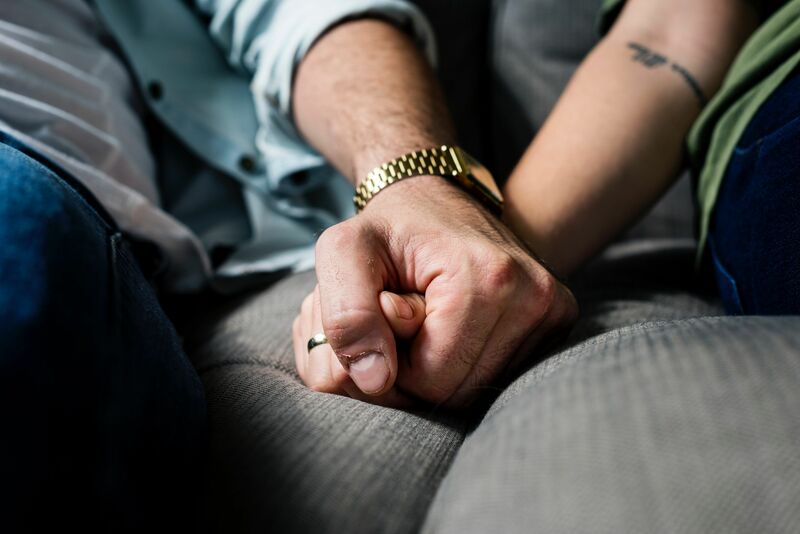 "We build our lives around the connections and friendships that matter the most to us, and Ship allows us to be there for our friends as they navigate the world of dating. "You no longer have to get your friends to wear disguises and sit across the bar on your first date, because we have something even better. 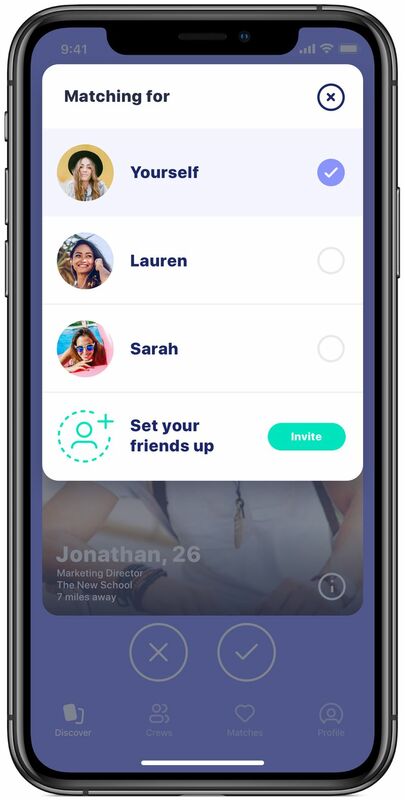 "Ship allows your friends to match for you, and you can send profiles in the in-app group chat before or after you match. "The chat makes it easy for your friends to discuss a match (and spot any red flags or hidden gems) before you commit to a date. "Ship brings friends together, even if they're at different places in life. 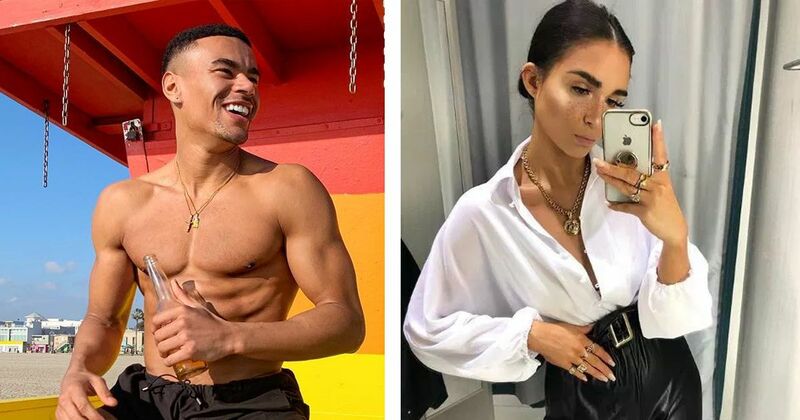 If you're in a relationship, but love playing matchmaker for your single friends, now you can make your own account and choose on their behalf."